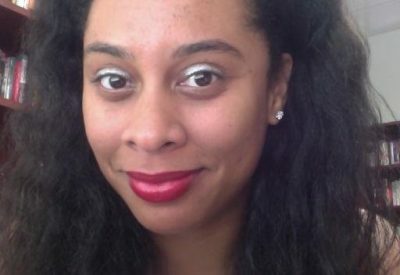 Keri Day is an Associate Professor of Constructive Theology and African American Religion at Princeton Theological Seminary in Princeton, NJ. Day received her PhD in Religion from Vanderbilt University in Nashville, Tennessee. She earned an MA in Religion and Ethics from Yale University Divinity School in New Haven, Connecticut, and a Bachelor of Science degree from Tennessee State University in Nashville. Her teaching and research interests are in womanist/feminist theologies, social critical theory, cultural studies, economics, and Afro-Pentecostalism. Her first academic book, Unfinished Business: Black Women, The Black Church, and the Struggle to Thrive in America, was published in November of 2012. Her second book, Religious Resistance to Neoliberalism: Womanist and Black Feminist Perspectives, was published in December of 2015. In 2017, she was recognized by ABC News as one of six black women at the center of gravity in theological education in America.